This is the question that we get asked more than any other. Beyond the obvious visible from Villa Miela‘s terrace – stunning scenery, good weather – it probably does seem, on the face of it, like quite a “brave” decision to have sold up in the UK and moved to a small Mediterranean country that most people would struggle to place on a map. Fast-forward nearly a decade and things have changed quite a bit. 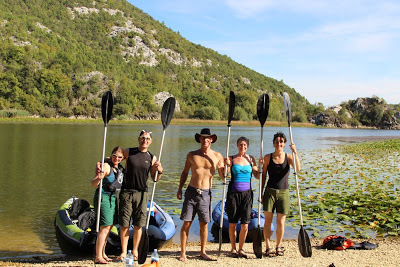 For a start, we don’t only operate at Lake Skadar any more. 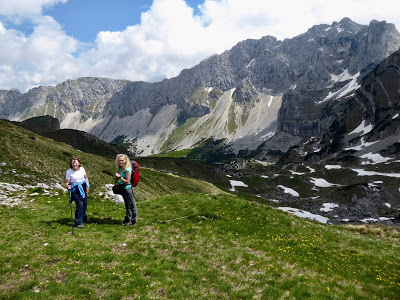 The more we saw of the rest of Montenegro, the more convinced we were that the staggering natural beauty of the north also deserved a wider audience, so we now offer all-walking weeks that start at the lake and finish in Durmitor National Park. 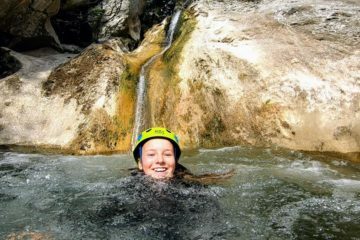 A brief foray into Albania convinced us that we also had to work Montenegro’s stunning neighbour into our roster – so now we offer options in Albania too. 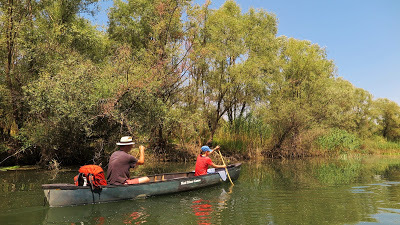 Meanwhile, our continued exploration at Lake Skadar has lead to two water based options – a cross-border kayaking holiday and a week of wilderness canoeing. The more we explore this region, the more awesome things we seem to find. 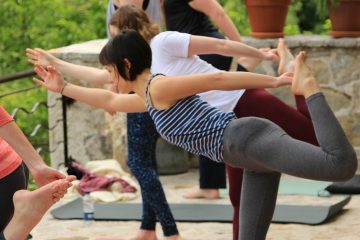 For 2018, we will also be offering two gastronomy weeks – one in Montenegro, one in Albania, as well as a cross-border holiday that will take some lucky guests into Undiscovered Bosnia! 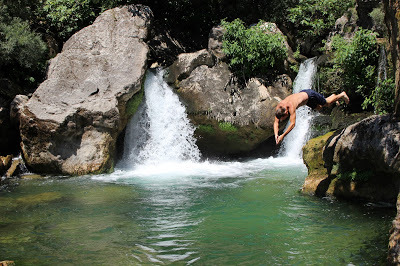 Previous postWelcome to the new blog from Undiscovered Montenegro! 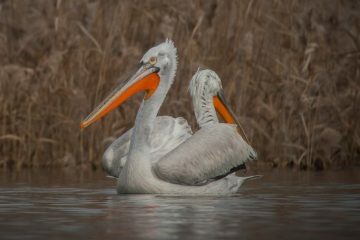 Next postCould tourism help save Lake Skadar’s Dalmatian Pelicans? 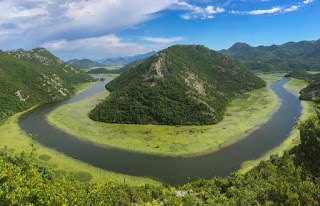 Home » Blog » Why Montenegro?